Parker Kerrigan is a BAGLY young person who has been attending BAGLY's spaces for the last three to four years. After serving on the Youth Leadership Committee in various roles, he gained a position on BAGLY's HEARRT team doing clinic intake. 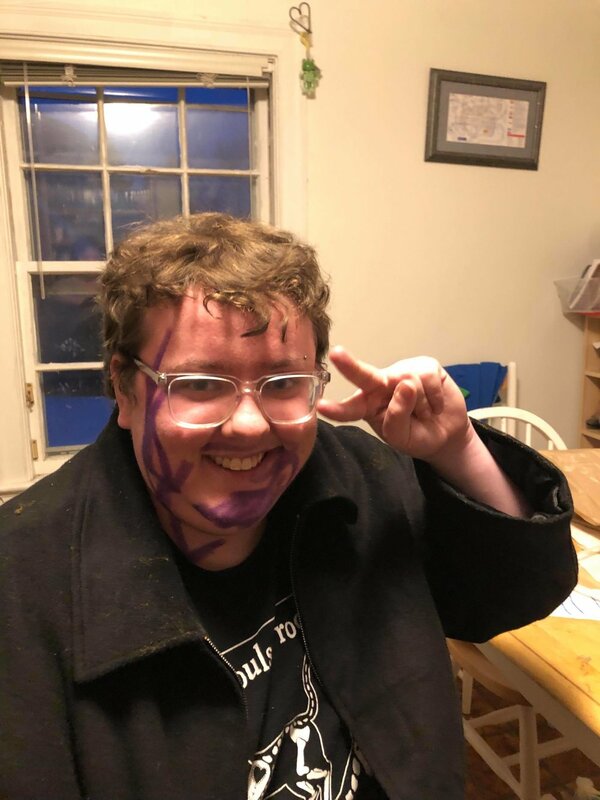 Outside of HEARRT, Parker has also served on Fenway Health's YCAB and helped with planning for BAGLY's Transgender Youth Summit. Outside of work, Parker enjoys studying art and marine biology, two topics he hopes to pursue in college.